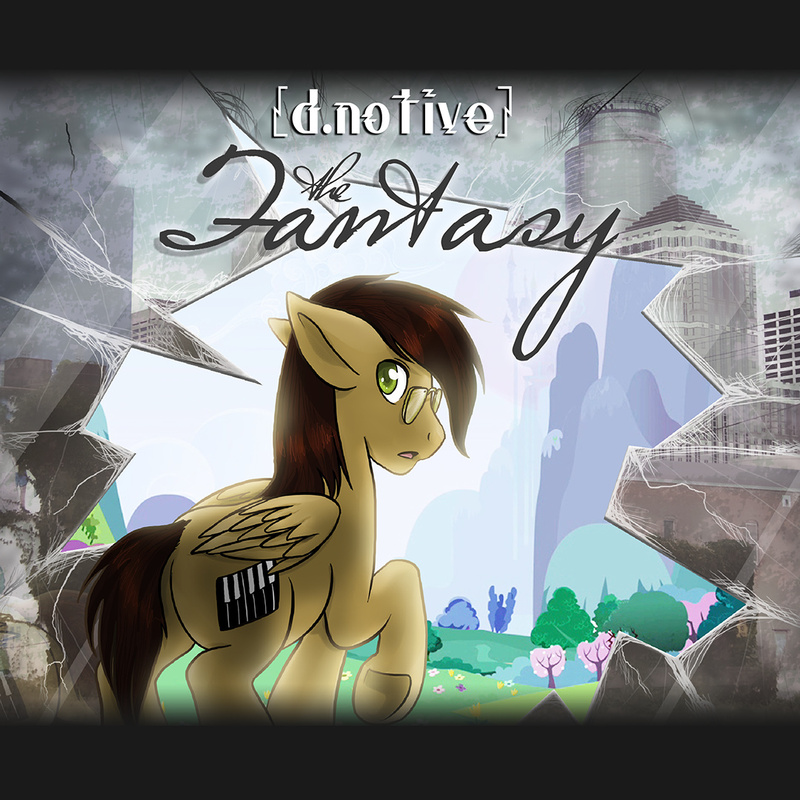 d.notive - Producer, Performer, and D.J. 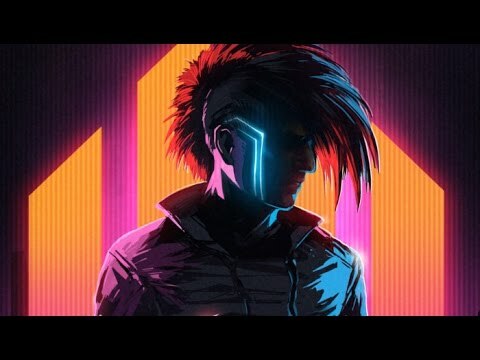 Exclusive "Scandroid" remix available March 31st from FixT Music! Summoner OST Available on Lazerdiscs Records! 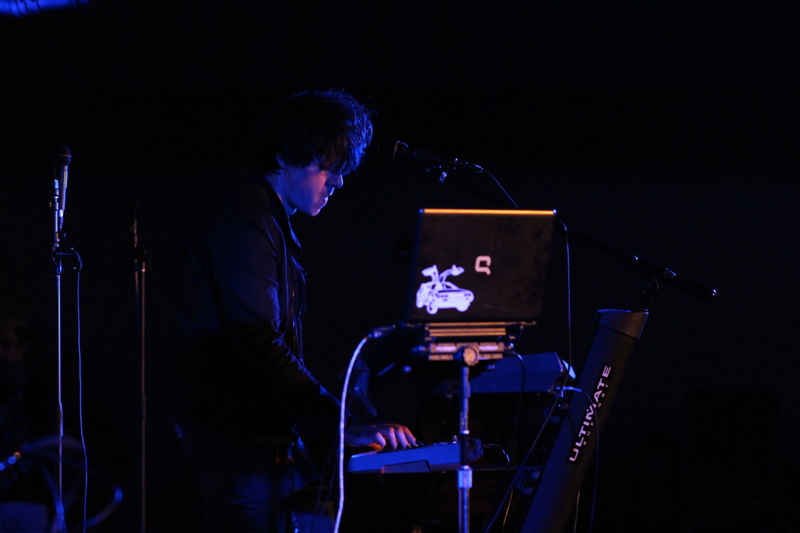 A fresh face in the grassroots world of synthwave. Minneapolis-based producer d.notive is no stranger to innovative, fresh sounds. Lured by the lush, dynamic soundscapes of the 1980's, he presents a fully-formed aesthetic, borrowing heavily from the cinematic imagery of neo-noir, cast against a rich, illustrious background of classic synthesizers. Pacing through the imagined narrative of a time-displaced detective, his work is alight with haunting nostalgia, taking cues from classic synthpop, the new romantics, electro-disco and darkwave. d.notive has been producing formally for over a decade, operating under a small collection of different pseudonyms from within a variety of different online communities. 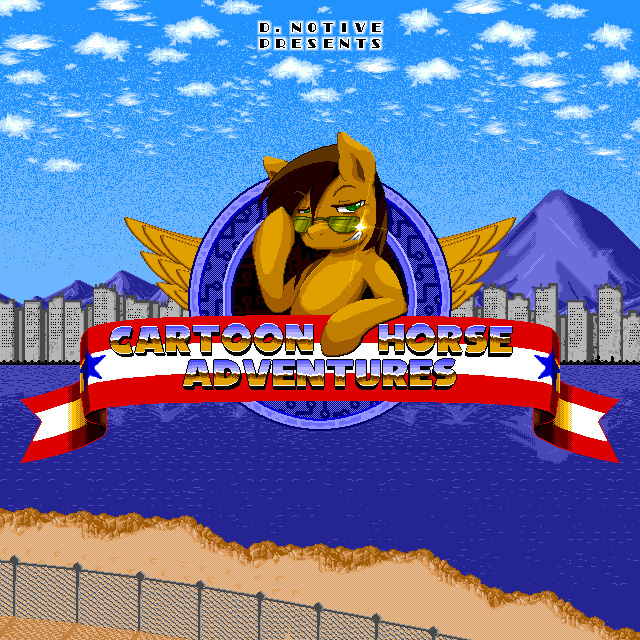 His work spans from faux video game soundtracks, to cartoon fan-music, inspired by artists like Depeche Mode, Kraftwerk, New Order, and Chromeo. 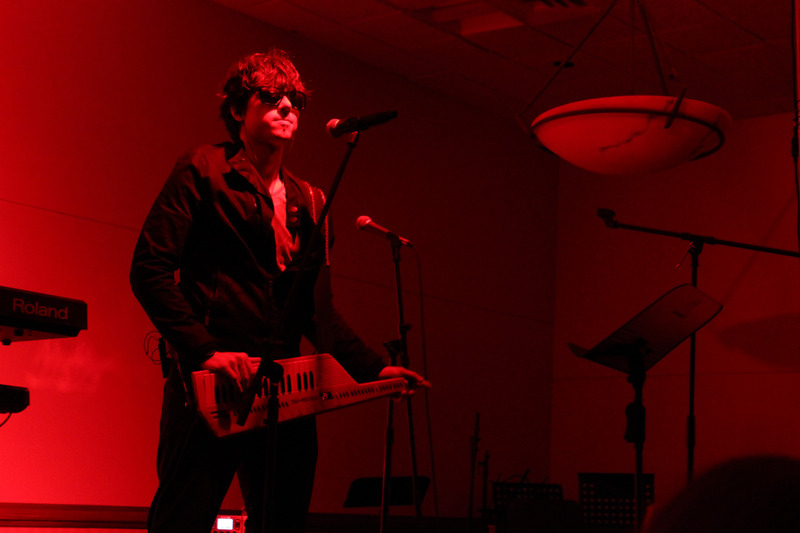 His critically-acclaimed album Sentinel has enjoyed consistent rotation on outlets like NewRetroWave, with the first single, “Red Light Syndrome” debuting at the #7 spot on their weekly charts. 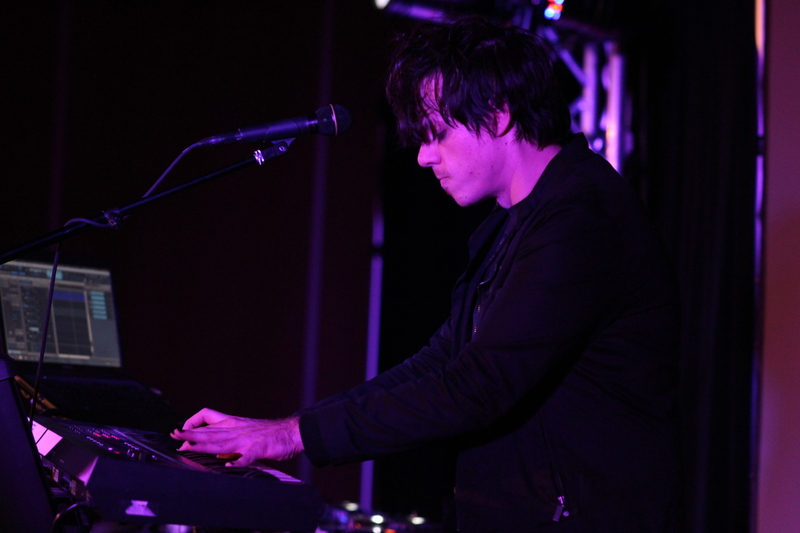 His work has also seen releases on FiXt Music as part of artist Celldweller’s Scandroid project, and Laserdiscs Records, as a contributor to the original soundtrack for UK-based independent film, The Summoner. 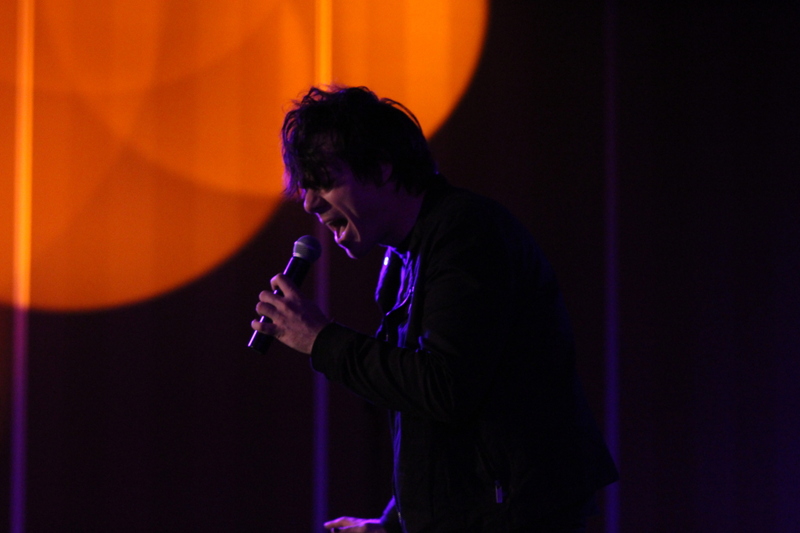 His signature vocal style even earned him a leading role in an animation short produced by the distinguished animator Vivienne “Vivziepop” Medrano. 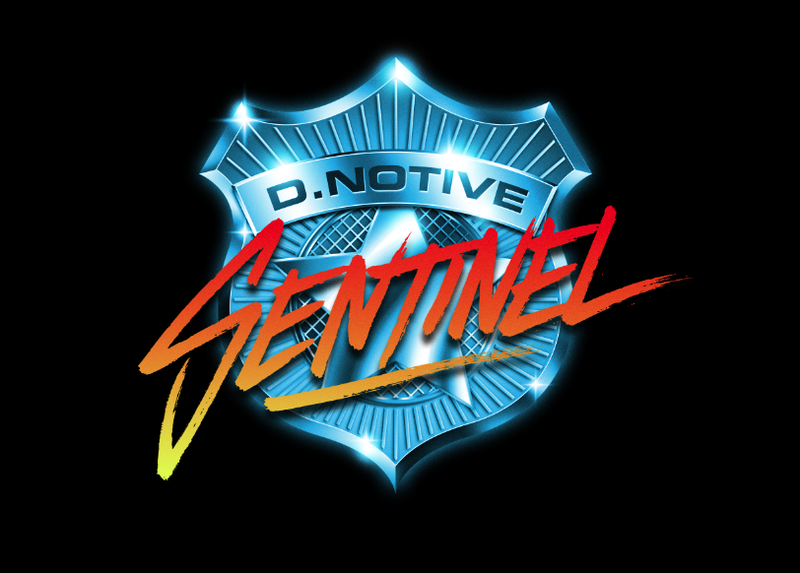 "...a compelling listen thanks to d.notive’s dark vocal style and inspiration that immediately conjure up your favourite songs by the likes of Depeche Mode, New Order, Nine Inch Nails or Sisters of Mercy..."
Sentinel, Synthwave vol. 3 bundle from Groupees! 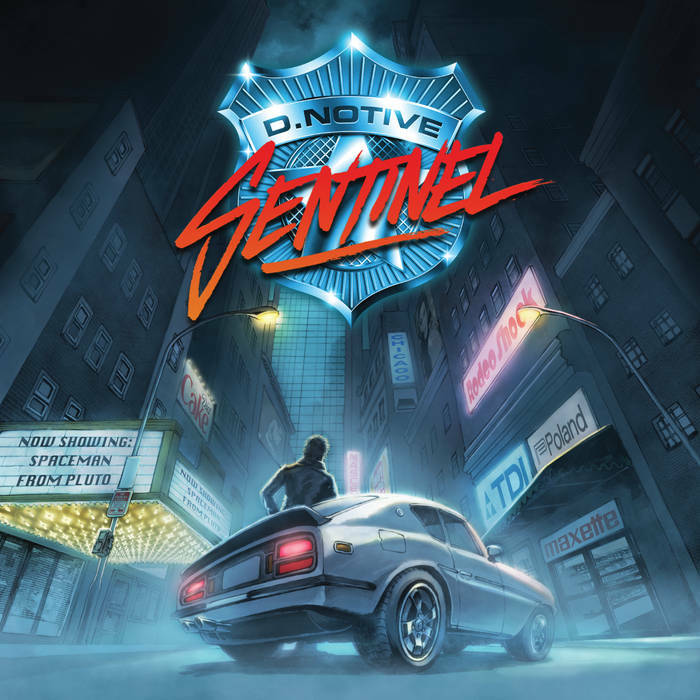 NeonVice: Sentinel will keep you grooving! 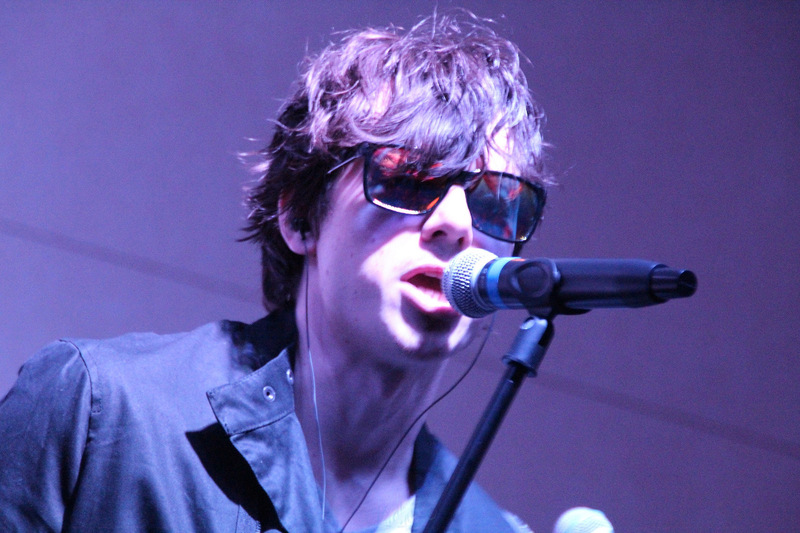 Sign up for our mailing list to get the latest news, tour dates and more!